Keep your yard looking fresh and green all season with an automatic lawn sprinkler system. Our hassle free irrigation systems efficiently water your yard and landscaping, without the need for dragging hoses around. 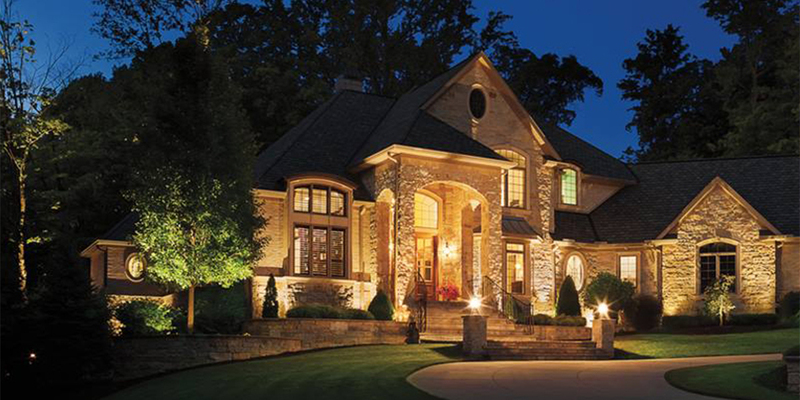 Outdoor lighting is a great way to enhance your home’s curb appeal. We can customize a state of the art LED lighting system to fit your individual tastes and needs while addressing aesthetics, security and energy efficiency. Excess water accumulation in a lawn or landscape area can cause many problems. 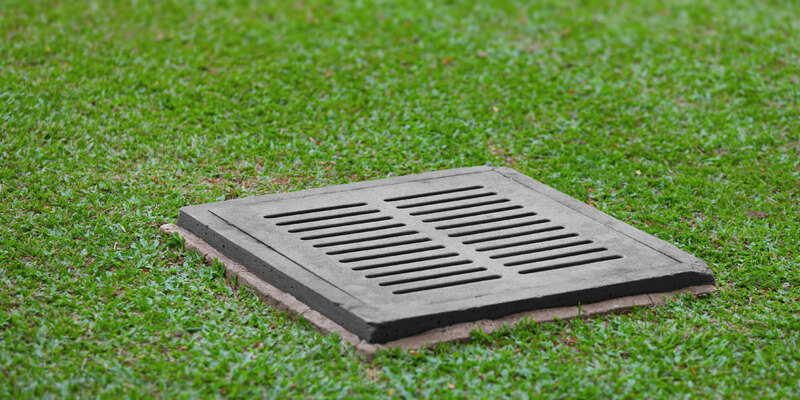 Our specialists can determine how a drainage system can effectively channel or pipe water away from buildings and prevent standing water. 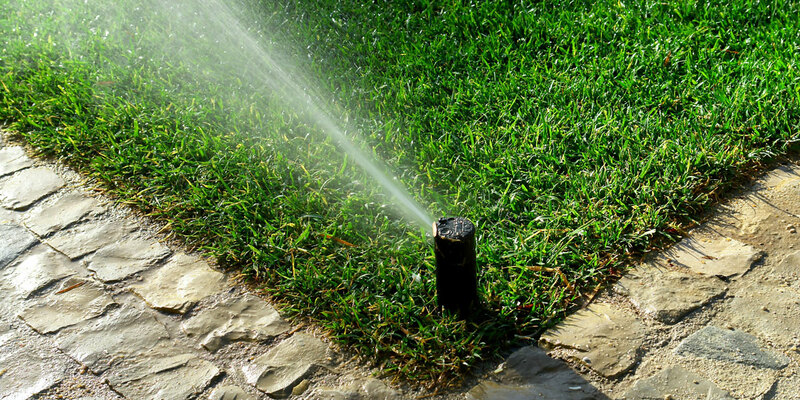 Our specialty is designing, installing, and maintaining underground lawn sprinkler systems. We pride ourselves in product knowledge and keeping abreast of new developments in the irrigation industry. 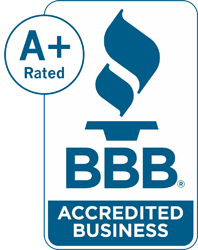 We service residential and commercial properties in the greater Lexington/Fayette County area of Kentucky. We also service athletic facilities throughout central Kentucky. In addition, we install and service low-voltage landscape lighting systems and drainage systems.